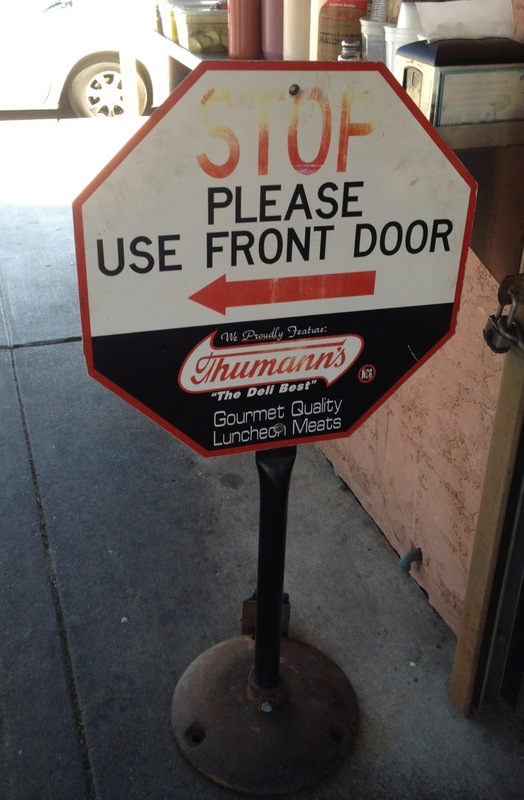 Follow the signs at John’s Roast Pork, Philadelphia. 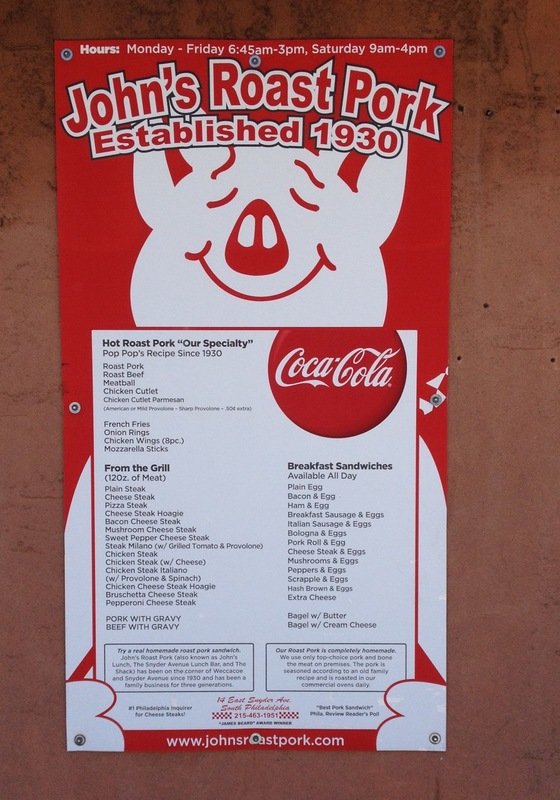 The tasty options at John’s Roast Pork, Philadelphia. 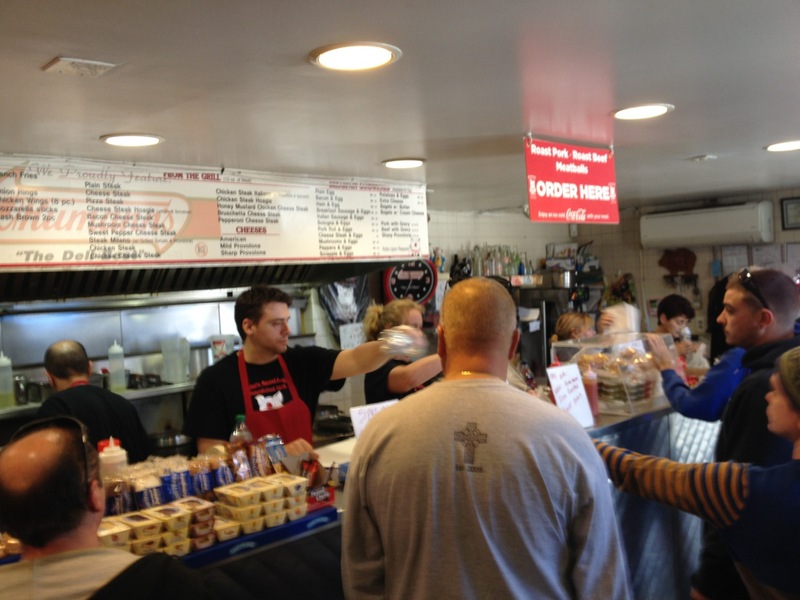 Inside John’s Roast Pork, Philadelphia. 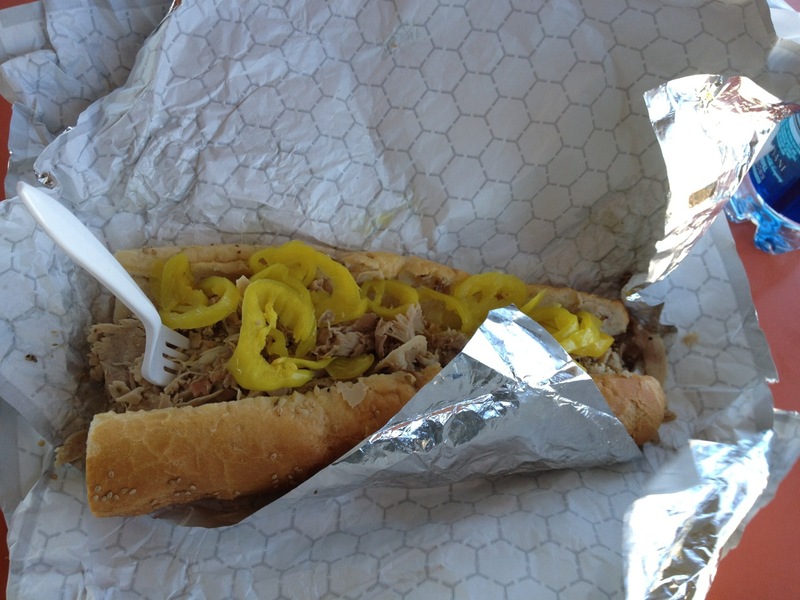 Large roast pork sandwich at John’s Roast Pork, Philadelphia. 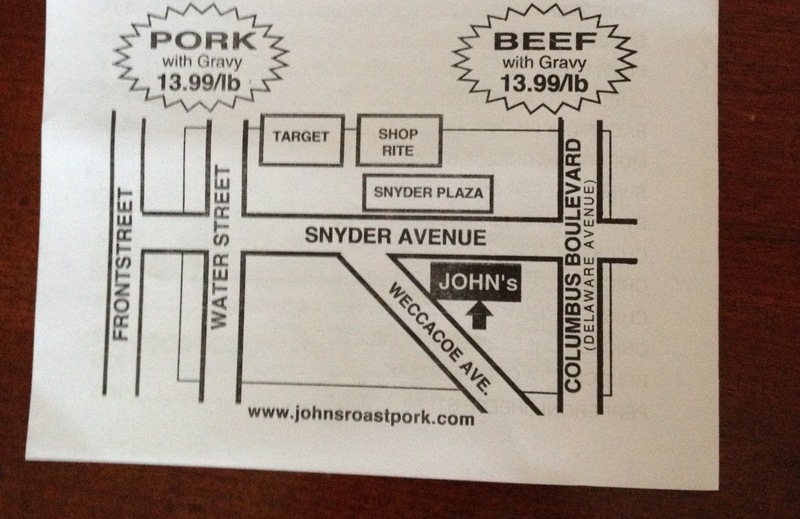 Map showing location of John’s Roast Pork, Philadelphia. Easy to find. Bring a hearty appetite because there’s always plenty to eat!